Printed corrugated boxes with top flap and bottom inter lock. Few sizes available, other size can be avail on clients demand. Red Cross Packaging is one of the leading organizations in the industry engaged in offering to its valued customers a huge array of products for packaging purposes. With its main offices situated in Chennai, Tamil Nadu (India), our company is engaged in executing its entire business activities as a Sole Proprietary business. As one of the renowned manufacturers, suppliers in industry, we are engaged in the business of products such as Brochure Paper, Blister Pack, Display Dispenser, Thermoformed Tray and many more. 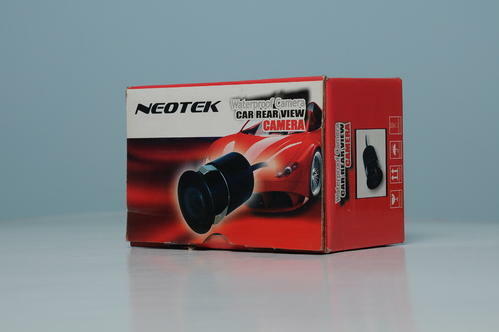 We also provide Packaging Box Design Service and many other services to our customers. We carry a rich experience in working with Indian and Foreign Multi National Companies. We have catered to companies located in Chennai, Pondicherry, Bangalore, Mysore, Mumbai, Baddi and Dehradun in India and companies in USA, Australia and Kuwait. In industry, we have served to numerous of leading companies like TVS, Titan, HIDESIGN, Nokia, Ford, Leyland, Wipro, Hidesign, Tata, Park Avenue, Color Plus and many more.